Want to know all about drainage and how you can provide the perfect finish to any driveway or patio? 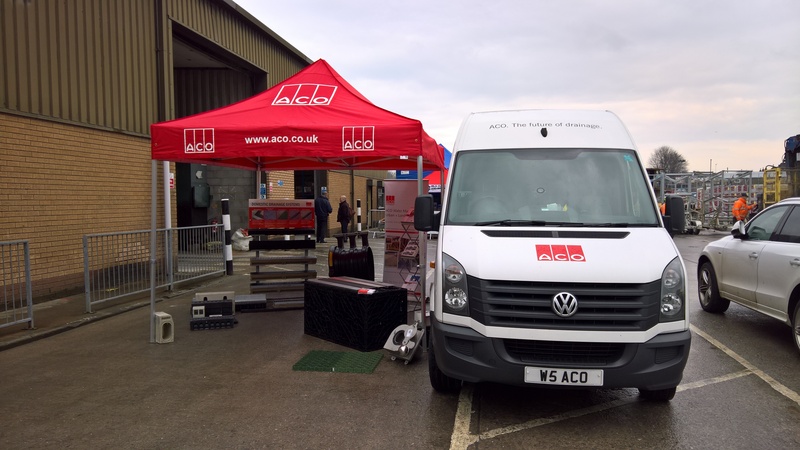 Look out for the ACO Roadshow visiting your local Elliotts branch in May. Their team of experts will be on hand to advise and guide you through their popular drainage products including six elegant and modern ‘Complete the Look’ gratings. 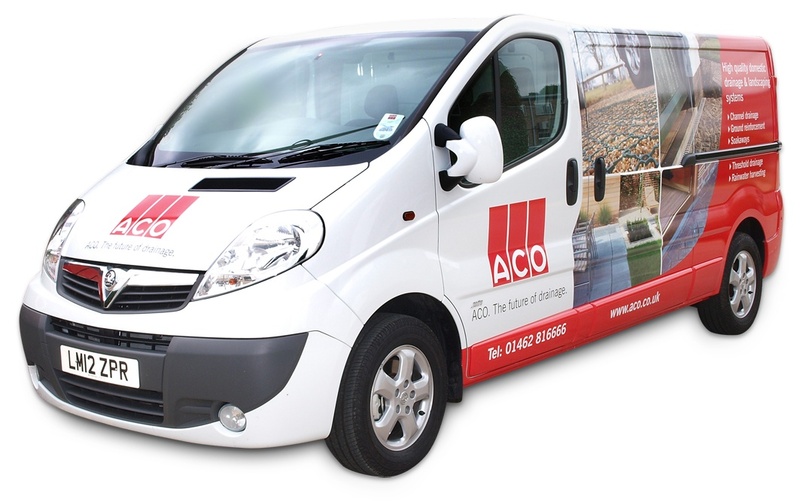 For more information about ACO visit www.aco.co.uk or contact your local branch.